China’s large number of fintech companies has helped the country to take the lead worldwide in developing the industry, according to the Global Fintech Hub Report released during the Money 20/20 China conference. Five of the top 10 global fintech hubs are in China, and Chinese cities comprise seven out of the top 30, the report showed. 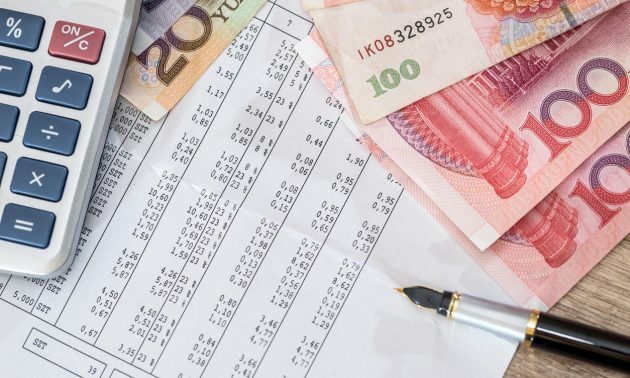 It was jointly released by the Academy of Internet Finance at Zhejiang University, the Center for Alternative Finance at the University of Cambridge, and the Zhejiang Association of Internet Finance. Ben Shenglin, Dean of the Academy of Internet Finance at Zhejiang University, said consumer demand, technology advances, policies and the regulatory environment are the key drivers for the development of the country’s fintech industry. Beijing was crowned as top of the list among all the 70 surveyed global cities. A total of 58 Beijing-based fintech companies have seen their respective cumulative financing top USD50 million, more than all the other cities. Lead by JD Finance, Du Xiaoman Financial and Qudian, the combined financing of the 58 companies has reached over USD21 billion. 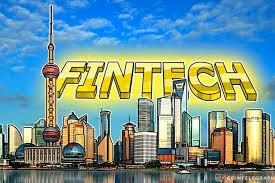 Shanghai came in at No 5 on the list, the second-highest among Chinese cities, with 26 fintech companies based in the city reporting respective accumulative financing of over USD50 million. As a global financial center, the added value of the financial industry contributed 17% to Shanghai’s GDP last year. Hangzhou in Zhejiang province – the home of Alibaba and its financial arm Ant Financial – stood just one position below Shanghai on the list. 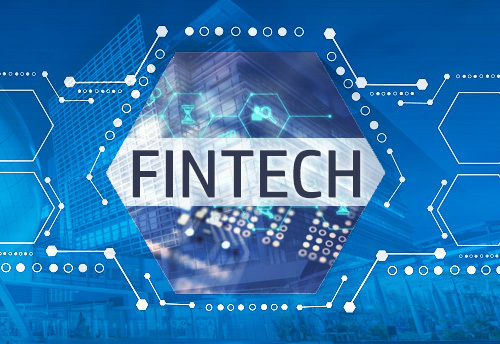 Although only 13 fintech companies in the city have seen their respective accumulative financing reaching over USD50 million, their total financing value has topped USD23.9 billion, the highest worldwide. Furthermore, Hangzhou leads the world in terms of fintech consumer experience, with about 91.5% of the city’s population using fintech products and services. Ye Jinwu, Founder and Chairman of Hangzhou-based fintech company Ying Ying Group, said that Hangzhou still lags behind first-tier Chinese cities, such as Beijing and Shanghai, in terms of the size of its fintech industry. But, the city has demonstrated unparalleled vibrancy in terms of business activity and entrepreneurship, and the sufficient talent supply in the city is an important reason for the large number of fintech startups in Hangzhou, he said. Since 2011 peer-to-peer (P2P) lending platforms, third-party mobile payment service providers and online insurers rapidly penetrated into people’s daily lives in the absence of efficient supervision. A wave of collapses in the P2P sector is estimated to put several hundred billions of yuan of investors’ money at risk as many of the operators are found to have illegally raised funds from savers while re-lending them to cash-hungry businesses at high interest rates. The People’s Bank of China (PBOC) is also conducting a thorough inspection of online payment firms across the nation to uproot irregularities. Players including Ant Financial Services, Union Mobile Financial Technology and Gopay have been fined. A stepped-up regulation is a boon for banks as fintech companies, once perceived as a headwind to the lenders, will have to consolidate their ties with the established and licensed financial institutions to survive the crackdown. “They developed financial technologies, only to find that they are not allowed to offer financial services,” said Ngai. “By the end of the day, big banks will come out and buy them over to boost their digitalization drive.” Chinese banks have become increasingly aware of the significance of developing digital banking as the economy moves towards a cashless society spurred by the widespread use of mobile payments among residents, the South China Morning Post reports. China surpassed North America in attracting venture capital for the first time in the second quarter, helped by a record USD14 billion fundraising round by Alibaba Group Holding affiliate Ant Financial Services. Start-ups in China accounted for 47% of the world’s VC funding in the three months ended June, compared with a combined 35% for the U.S. and Canada, according to a report by Crunchbase, which tracks and compiles fundraising data. 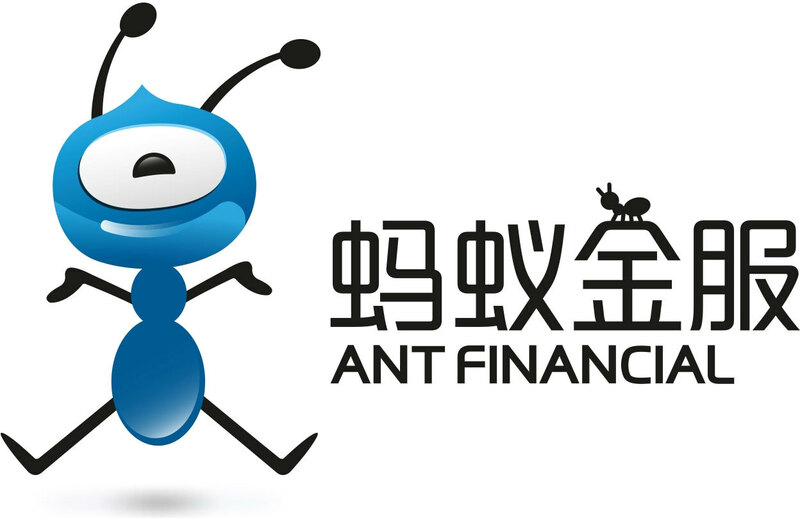 The surge in China fundraising in the second quarter could be attributed to Ant Financial, which raised about USD14 billion last month. Investors, including Singapore’s GIC and Temasek Holdings, Warburg Pincus, Canada Pension Plan Investment Board and Silver Lake, took part in the fundraising, while existing shareholders supported a yuan-denominated tranche. The financing brought Ant Financial’s valuation to more than USD150 billion, which is roughly double Uber Technologies’ valuation. Excluding Ant Financial, China’s start-ups raised just slightly more than they did in the first quarter, taking up 36% of the global total, according to Crunchbase. China has seen a surge in the number of start-ups in recent years as the government vowed to do more to implement an innovation-driven development strategy to make the country more competitive and transform itself from the factory floor of the world into a global innovation powerhouse. Venture capitalists poured billions into areas from artificial intelligence to blockchain, lured by the prospect of backing the next Alibaba, Tencent Holdings or Baidu, while start-up founders aspired to become billionaires like Jack Ma or Pony Ma, the South China Morning Post reports. A rising tide of corporate debt defaults is sparking some concern that another banking crisis may be just around the corner. More than 20 Chinese firms have failed to meet bond or loan repayments so far this year, many of them the victims of monetary tightening as Beijing tries to ward off financial risks by reducing borrowing levels. With bonds worth about CNY20 trillion due to expire within the next year, and tighter liquidity making it difficult for indebted companies to access new financing, there are fears the number of defaults could start to spiral. According to data provider Wind Information, 12 listed companies have defaulted on repayments for 20 bonds worth a combined CNY16 billion in 2018, including a CNY2 billion bill sold by a principal unit of asset buyer CEFC China Energy. As the central bank keeps tightening liquidity, it is likely that some of the corporate borrowers, unable to access new financing, will fail to repay the principals and interest. China’s debts at the end of last year’s second quarter represented 268% of the country’s economic output, according JP Morgan. It was not until March 2014 that China’s bond market saw its first default when Shanghai Chaori Solar Energy Science & Technology failed to make an interest payment. Prior to that, the authorities would step in to bail out struggling corporate borrowers with cash injections or restructuring plans to ensure repayments would be made, the South China Morning Post reports. S&P Global Ratings said in January that China is likely to see its first bond default by a local government this year as the deleveraging efforts by Beijing continue. Two foreign ratings agencies — Fitch Ratings and S&P Global Ratings — have announced that they plan to launch their own companies in China, amid the further opening-up of the financial sector as they target the huge potential of the world’s third largest bond market. Fitch sold its 49% equity interest in China Lianhe Credit Rating Co to Singapore’s sovereign wealth fund GIC in January, after jointly running the business since April 2007.